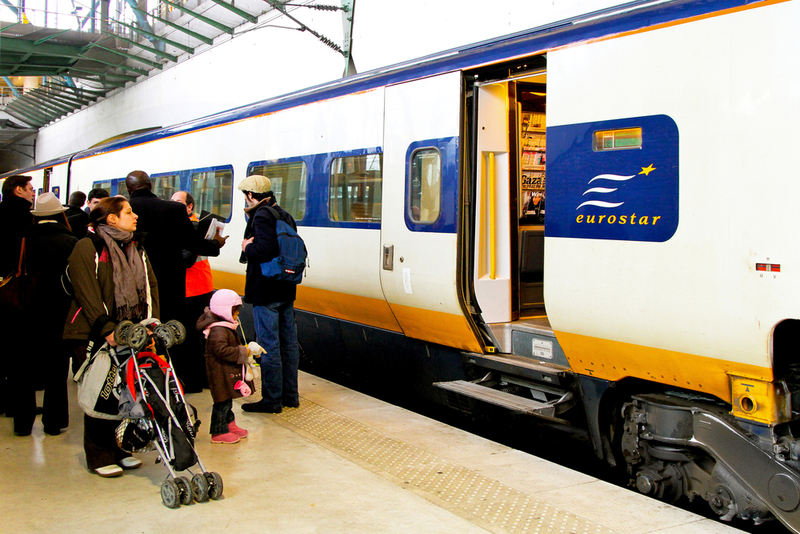 Eurostar will offer direct trains to London in December. A new secure Eurostar terminal is being built on the north side of Amsterdam’s Centraal Station ahead of the start-up of the express rail services to London in mid-December, the Parool reported on Tuesday. The special terminal on the north side of the station adjoining platform 15B is necessary because Britain requires passport and security controls similar to those at airports. Eurostar expects to begin twice-daily return services between Amsterdam and London with stops at Rotterdam and Brussels in mid-December. A stop at Schiphol airport is under consideration but there is a lack of space to build a specialist terminal, the paper said. The journey from Amsterdam to London will take four hours and nine minutes. A third daily service may be added in 2018.